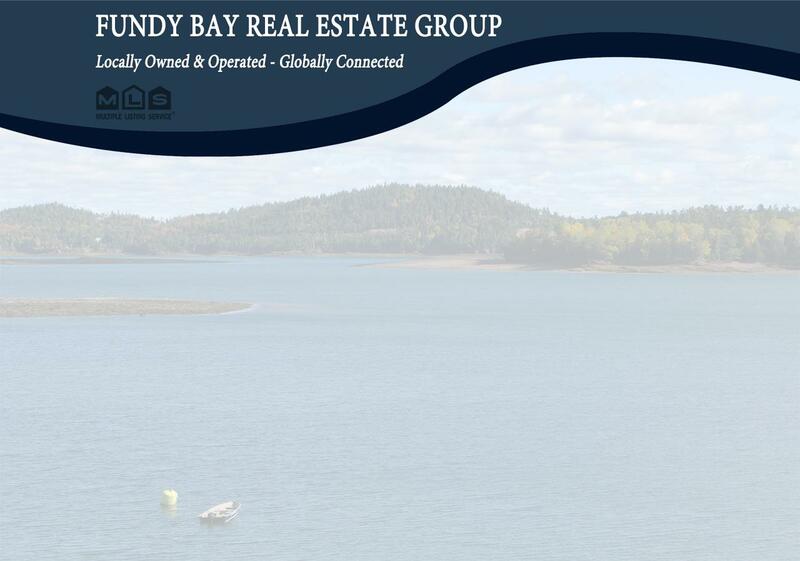 AFFORDABLE GRAND MANAN ISLAND HOME! Bedrooms: 2 "plus finished attic"
AFFORDABLE GRAND MANAN ISLAND HOME! A great option for year round or seasonal use, this home is centrally located and is set on a well maintained .89 acre lot. The current owners have recently had the main roof re-shingled, also adding further insulation at the same time. Most windows have been replaced and there is a completely new bathroom. There are still some lovely original hardwood floors and trim throughout the home and the front porch now has a heated floor under the new ceramic tiles, fantastic for the winter time, which supplements the oil forced air heat. Upstairs there is a great bonus attic room that has been finished with boards and adds an extra dimension to the possibilities of this home. This is a popular price point so call today so you don't miss out! Taxes are currently for non-primary residence status.